Check out this global gourmet kebab sensation on Renfield Street, in the old iconic ODEON cinema building right in the heart of the city. So to celebrate we’re giving one lucky listener the chance to get £2,500 richer, by playing ‘Cash or Kebab’ with German Doner Kebab on Capital Drive! All you have to do to be in with a chance is register, and then listen out for Garry calling you back from Monday 25th March. If you can stay on all week you’ll be £2,500 better off – or if someone steals your spot you’ll walk away with a GDK meal – but still everyone loves a Kebab Done Right! 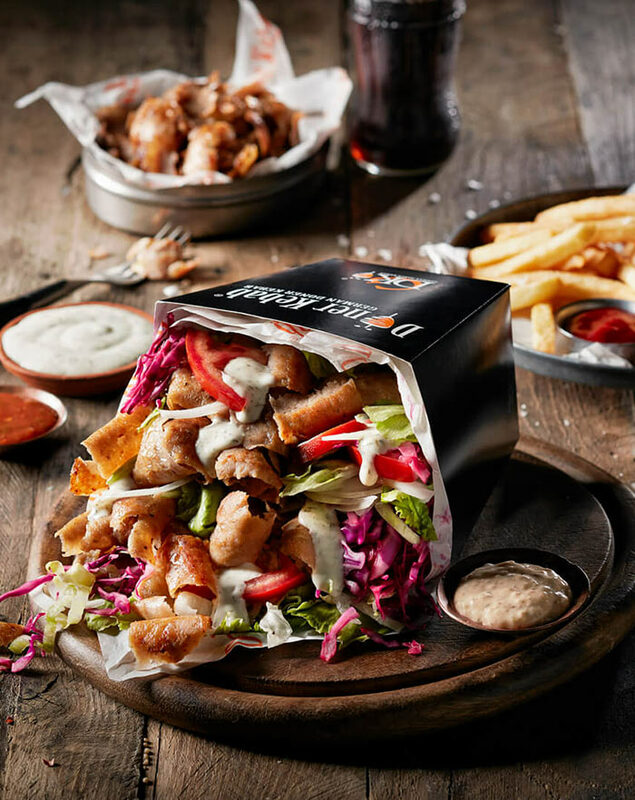 German Doner Kebab is one of the UK’s fastest-growing restaurant chains. There are currently 30 UK branches and this is set to nearly double by the end of 2019. German Doner Kebab is so popular because it takes a healthy and nutritionally-balanced approach to the traditional kebab. GDK kebabs are done right! They come with lean succulent meat, hand-made bread and signature sauces that define the unique taste. Doner Burgers, Doner Quesadillas and Doner Nachos are recent additions to the original mouth-watering menu. German Doner Kebab is now open in Glasgow. Look out for our special offers and other opening events.